Unique British Underwear made to exacting standards entirely in the United Kingdom. Building on years of experience, Shirley Crisp created Unibu to offer great fit and quality, and natural materials for a variety of shapes and sizes. Unibu is made in Britain down to the last thread. 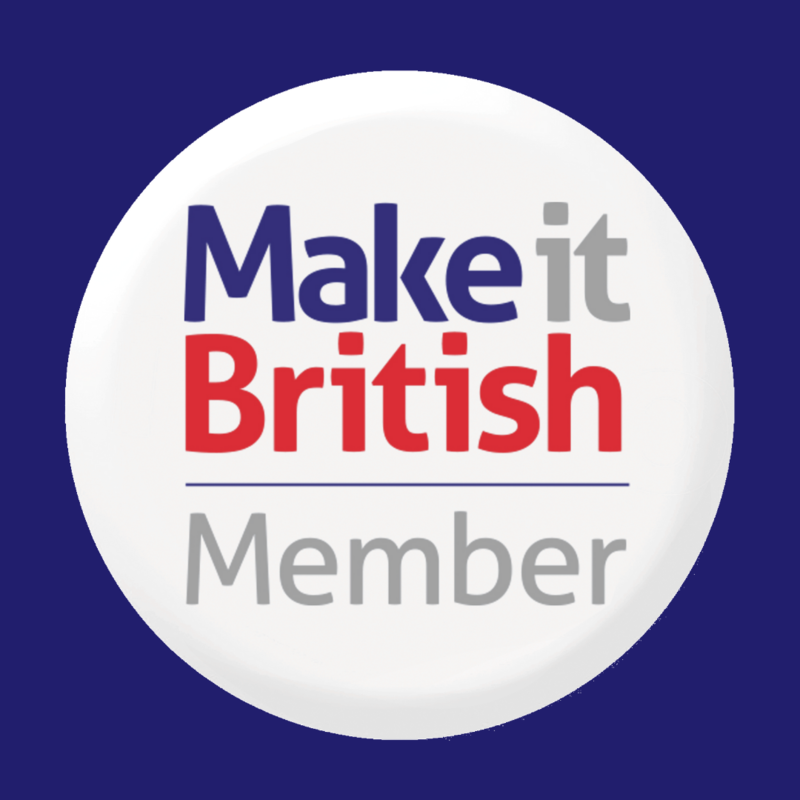 That means everything we design, dream, produce, manufacture, sew, stitch and send on its way was found in Britain and manufactured in British factories. 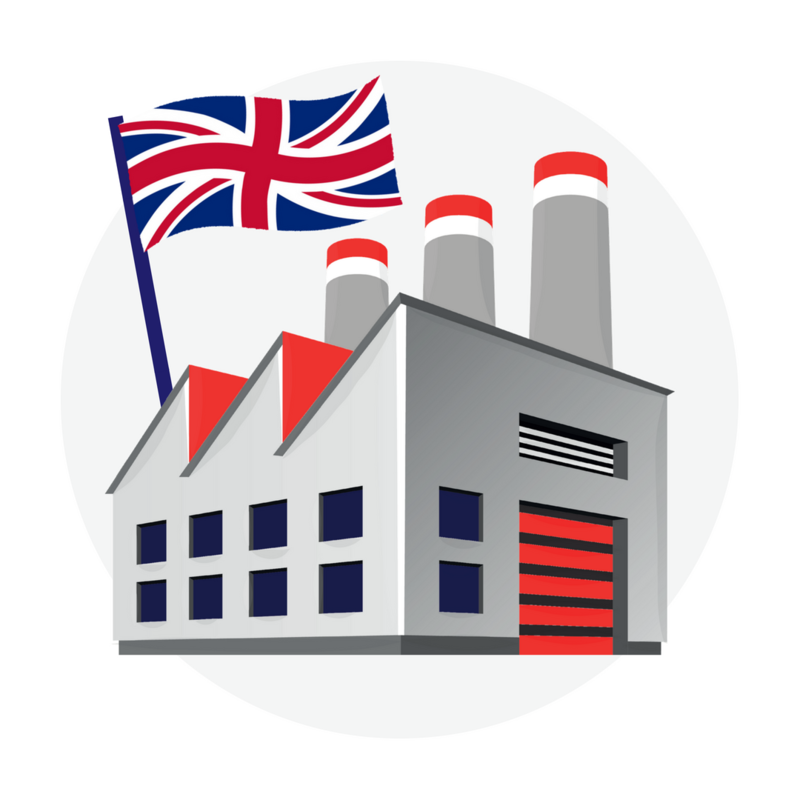 We have unapologetically sourced all our products' components – that's fabric, elastic, trims, labels, packaging and more – entirely in Britain. Whether the challenge facing us is perfecting the special mix of natural materials or ensuring your complete satisfaction or reinforcing our ‘best of British’ vision: we focus on creating a range of underwear that is as unique as you. To find out more, contact us at enquiries@unibu.co.uk. Unibu source all there components her in the UK we never compromise when it comes to our brand ethics, we have built a huge knowledge over the years of sourcing from here in the British Isles.